Be part of something great! Help us make magic at The Happiest 5k on the Planet. As a volunteer you’ll be supporting local and global non-profit organizations and the amazing work they do. 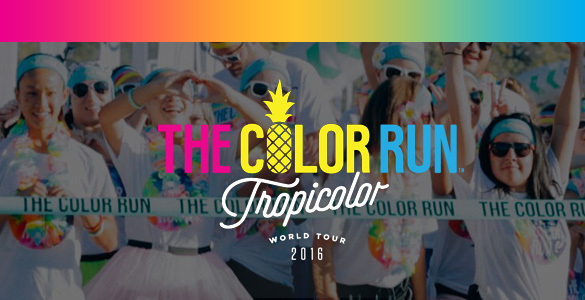 Earn your exclusive The Color Run™ Volunteer t-shirt. Trust me, your friends will be jealous. Speaking of friends, bring them along! Volunteering with friends and family makes the day even more memorable! And, of course, the chance to chuck colored powder at people! Need I say more?